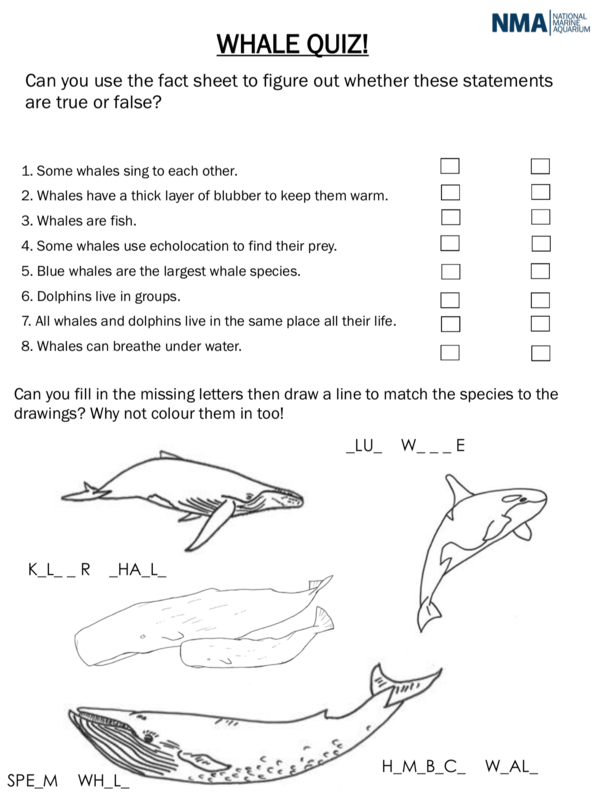 Learn about whales and then take the quiz! Created by National Marine Aquarium (NMA). A mother pilot whale grieves over its dead calf. A short film from Blue Planet II. A news bulletin about a whale that starved to death after consuming plastic, some of it from the UK. 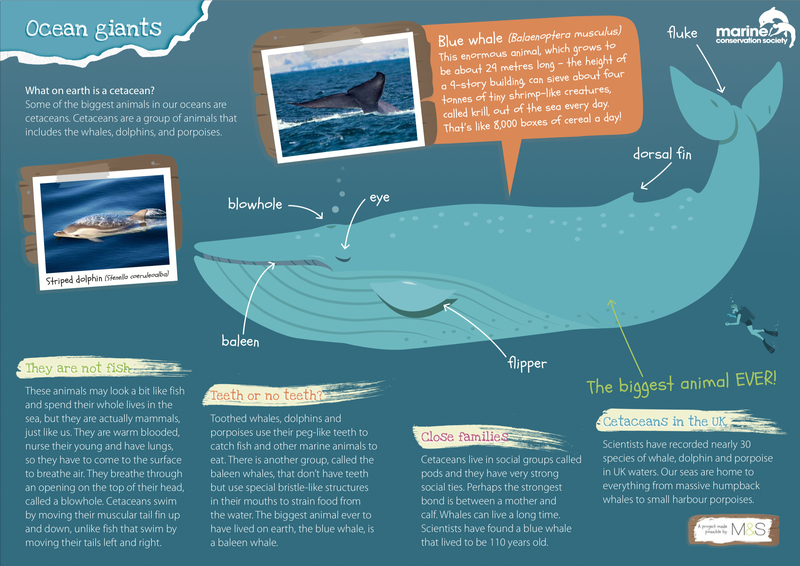 Learn the Blue whale and other cetaceans with this colourful one page resource. Created by The Marine Conservation Society. 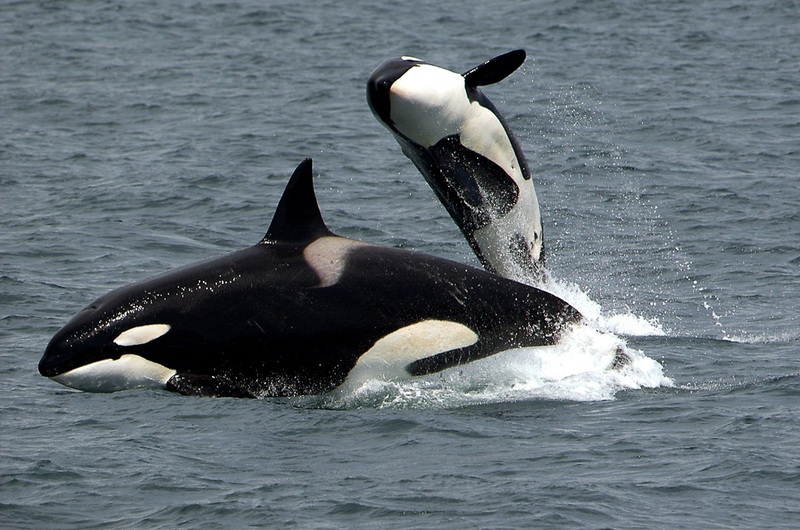 A photograph of Orca jumping in the wild. 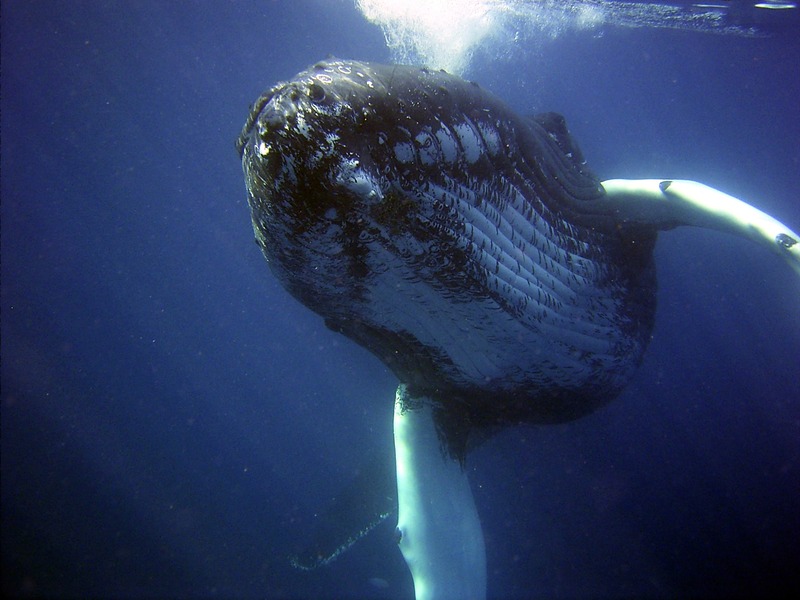 A close-up photograph of a Humpback Whale in the early stages of a dive.